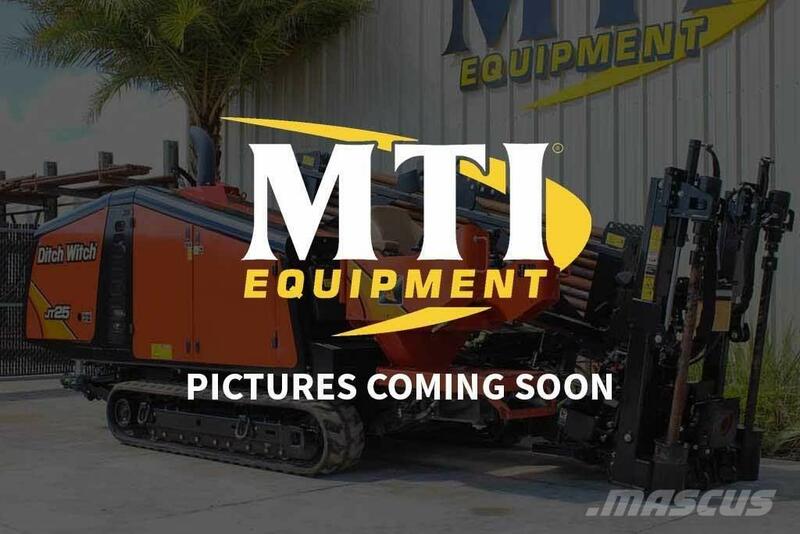 Další informace Description: 2014 Ditch Witch JT25 Horizontal Directional Drill – 1898 hours, 130 hp Cummins diesel engine, FMC water pump & rubber tracks. We are including 50 pieces of drill pipe. This machine is currently set up with single joystick (Ditch Witch style) controls. Also available for purchase with dual stick (Vermeer Style) conversion kit upon request. Come demo this machine at our on-site directional boring test facility!